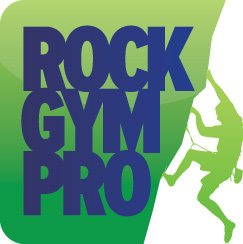 Facilities using Rock Gym Pro, in the US and Canada, have the option at POS to use a third party processor. And facilities outside of the US and Canada will require an external terminal to process POS credit card/debit payments. Here’s how to set up an external processing terminal in Rock Gym Pro. Under Payment Gateways, click the Point of Sale dropdown menu and select Terminal.